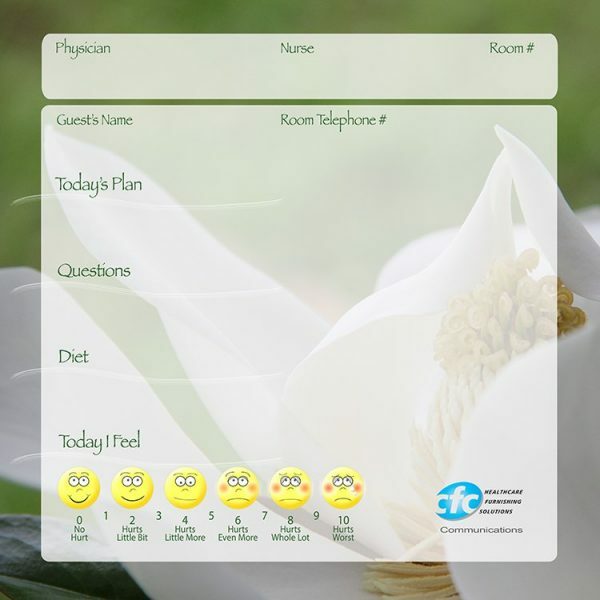 How did these versatile Display Panels get the name DOC? 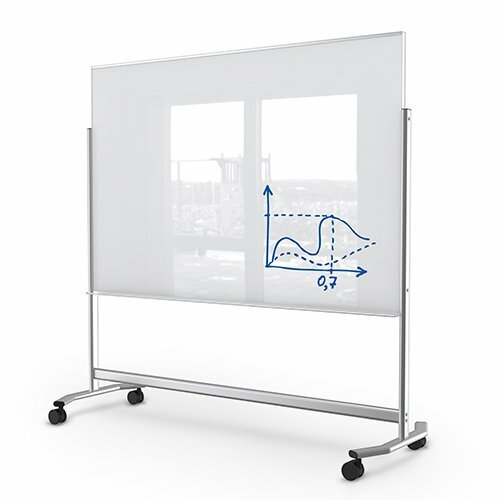 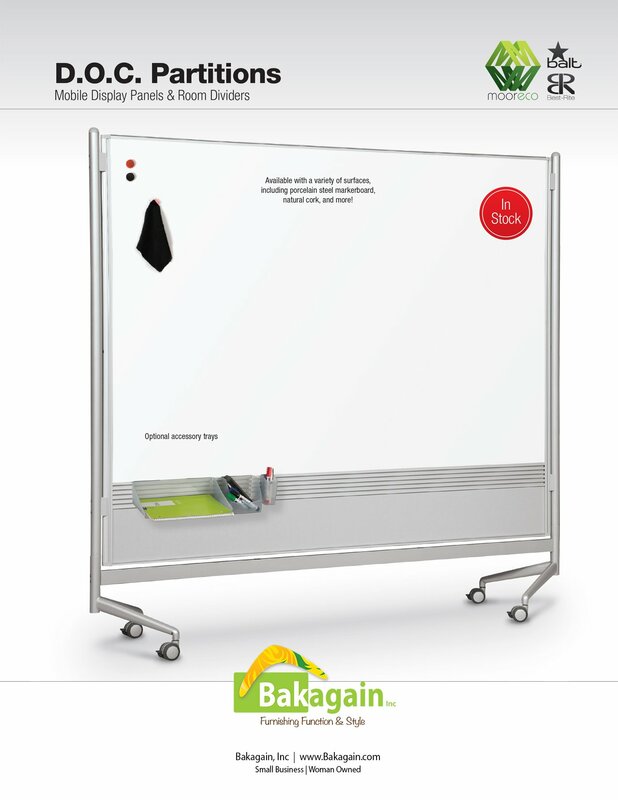 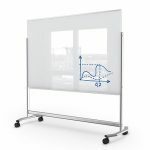 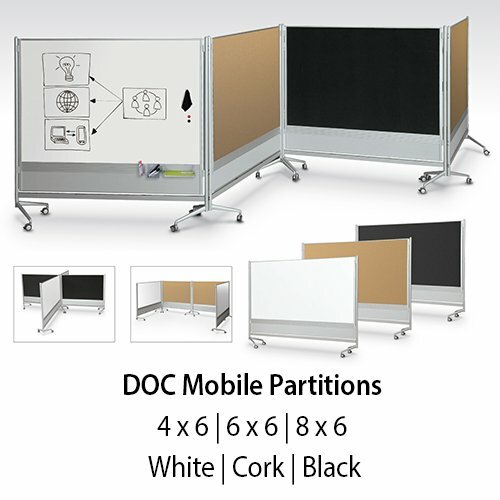 They Divide Spaces | Organize Spaces | and Combine your choice of Magnetic Porcelain Dry Erase Panels, Dura-Rite Hi-Pressure Laminate, Cork Board Panels and/or Hook & Loop Panels. 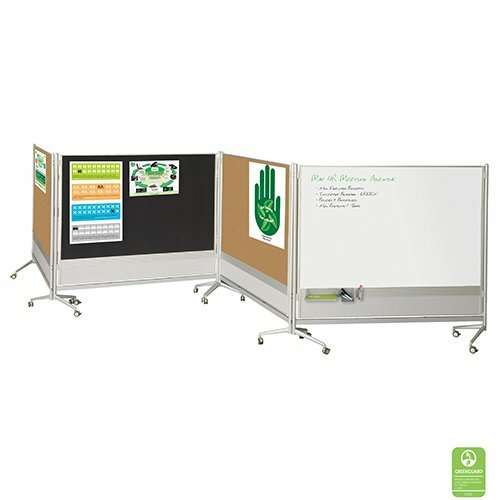 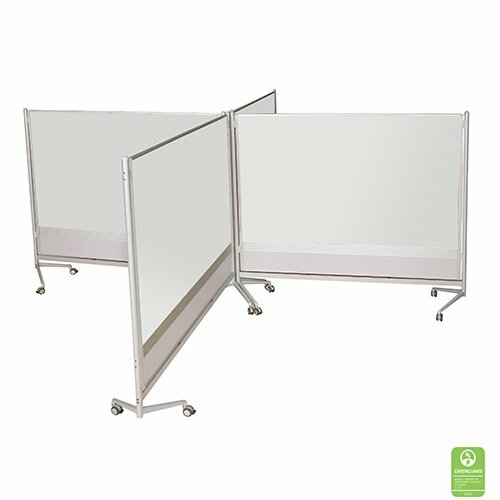 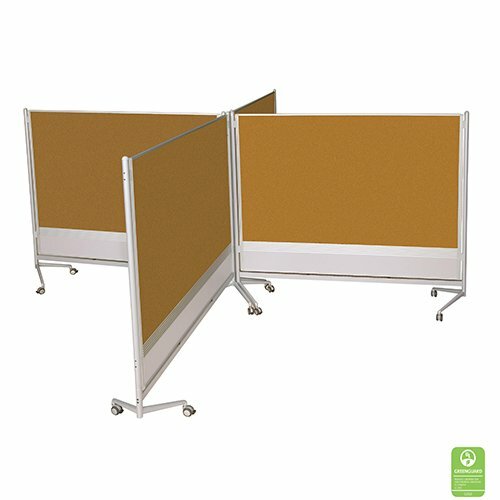 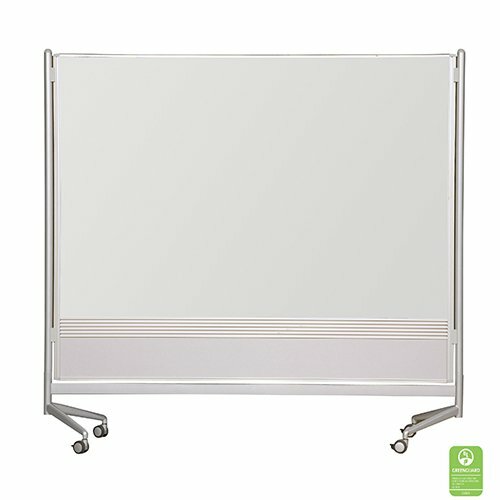 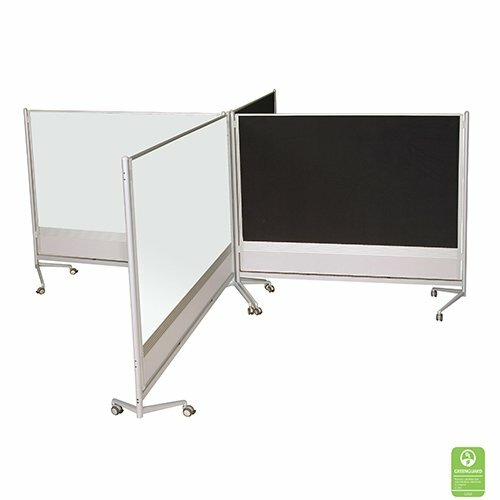 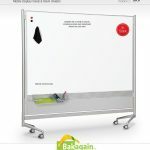 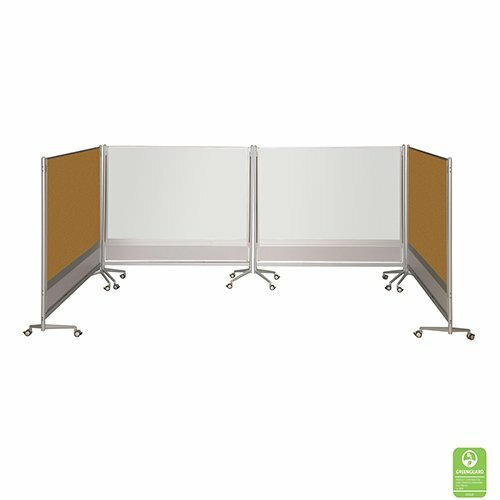 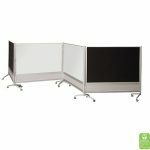 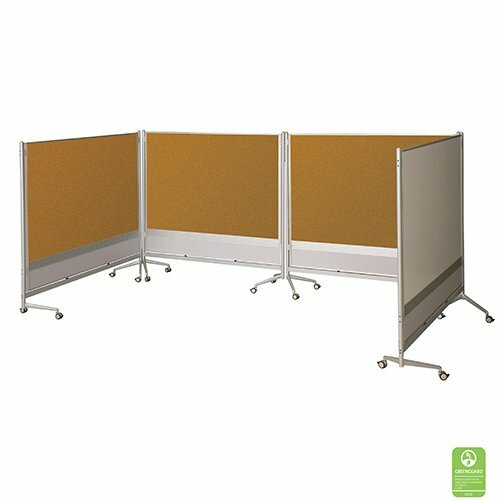 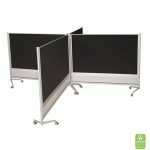 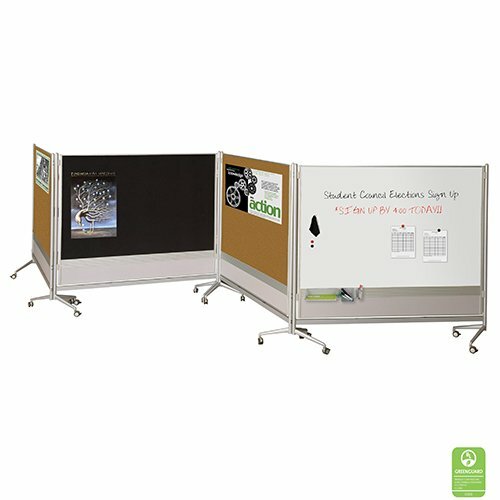 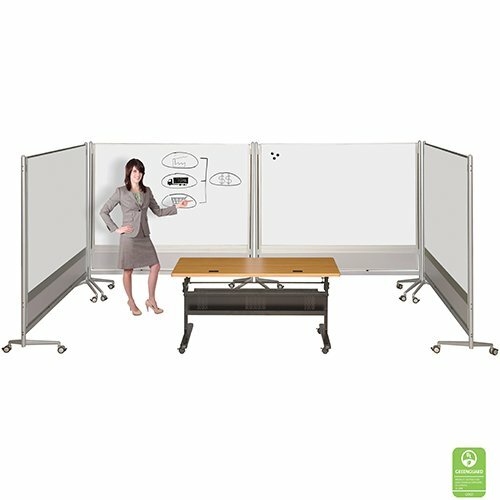 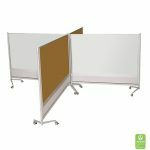 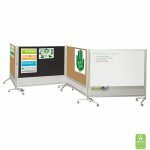 The DOC Divider, with its sleek, contemporary design, will compliment the décor of any classroom, office, or exhibition area. 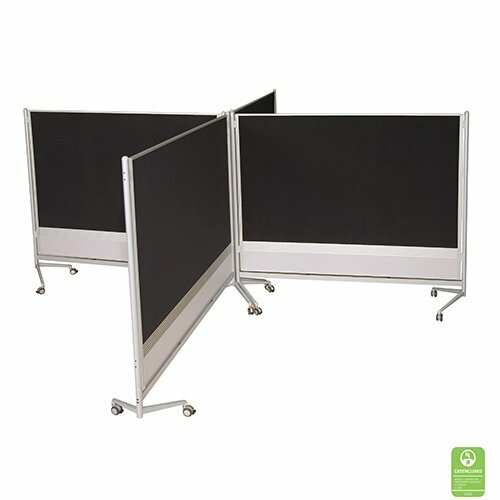 Connectors are available to join panels at 90° or 180° angles. 48″w x 18″d x 72″h Weight: 120 Lbs. 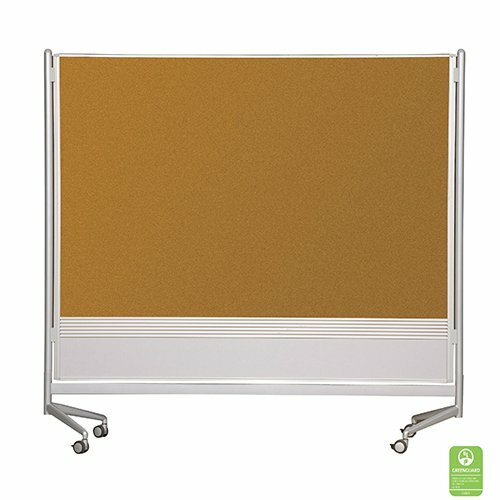 48″w x 18″d x 72″h Weight: 100 Lbs. 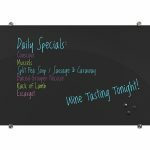 48″w x 18″d x 72″h Weight: 110 Lbs. 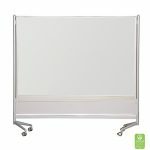 48″w x 18″d x 72″h Weight: 90 Lbs. 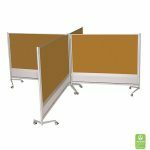 72″w x 18″d x 72″h Weight: 180 Lbs. 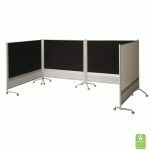 72″w x 18″d x 72″h Weight: 155 Lbs. 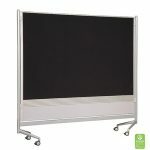 72″w x 18″d x 72″h Weight: 168 Lbs. 72″w x 18″d x 72″h Weight: 160 Lbs. 72″w x 18″d x 72″h Weight: 148 Lbs. 96″w x 18″d x 72″h Weight: 220 Lbs. 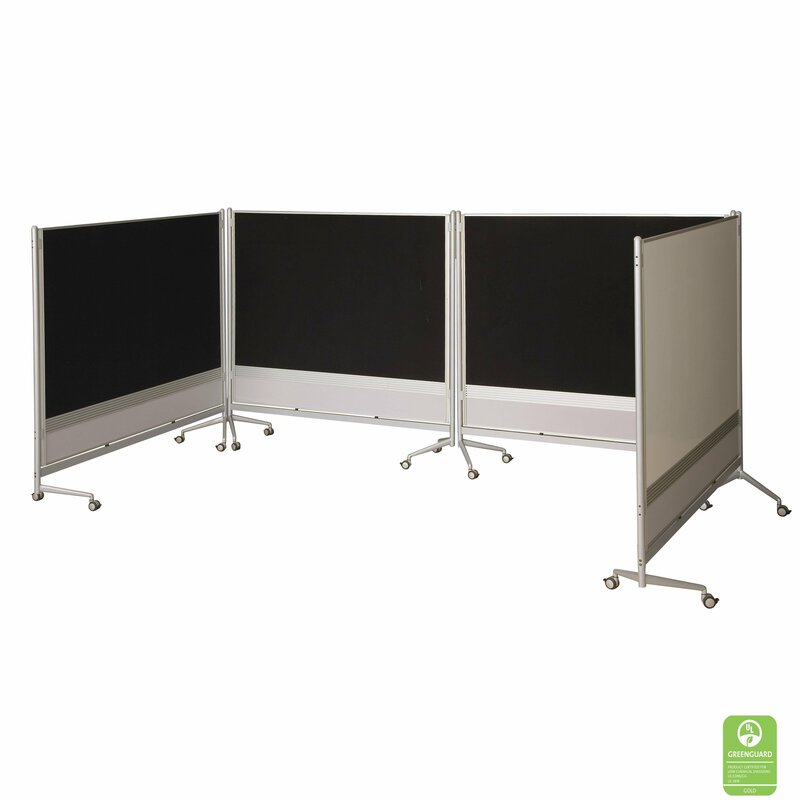 96″w x 18″d x 72″h Weight: 190 Lbs. 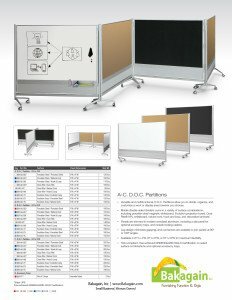 96″w x 18″d x 72″h Weight: 205 Lbs. 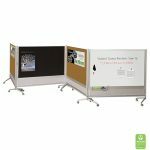 96″w x 18″d x 72″h Weight: 195 Lbs. 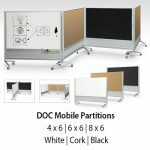 96″w x 18″d x 72″h Weight: 185 Lbs. Assorted Sizes Weight: 2 Lbs.